The air was thick with 6mm plastic as 115+ players battle it out on only two acres of forest. One player gets shamed for not calling a hit. Filmed in 1080 HD on September 23 2012. 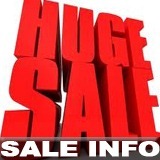 Wolf Armouries are doing an up to 20% sale of ICS M4s,MP5s, there mags and accessories. 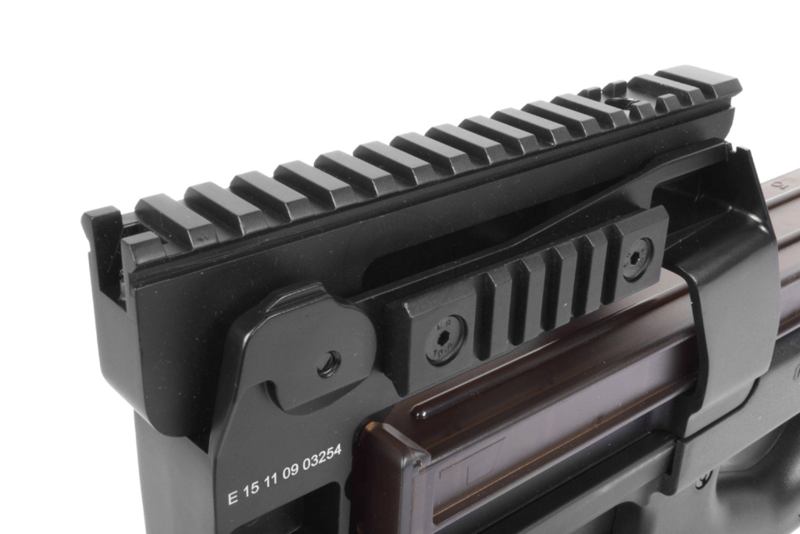 For example the M4 RIS AEG ICS was £319.99 now £269.99, magazines are as low as £17.99, and the M3 Greases gun is only £183.99! But hurry this sale won’t last long and only applies to items we still have in stock. Click Here for more. 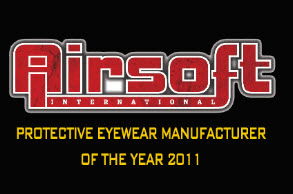 I will be uploading more products this week but we do have in stock the Airsoft International Award winning Eye Protection Goggles Heroshark, Massive savings on all AEG, Magazines and Pistols, In fact we will be striving to offer more savings as we go along. Elite Force announced today on their Facebook page that they’ve formed a partnership with Red Jacket Firearms, the company behind the popular TV Show, Sons of Guns. While the announcement was brief and relatively general in terms of what to expect, they did say that these products won’t be out until next year (2013). Prodigy from Airsoft Team Kilo23 checks out the Echo 1 MP5-A5 Master Series. It includes 2x gearboxes, one for outdoor play (400fps) and one for indoor play (350fps). kungfu when parylized from the waist up?! Walther’s P38 pistol was developed for the Wehrmacht as a replacement for the aging Luger before the outbreak of WWII. 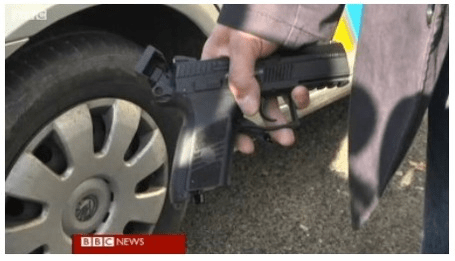 It was a 9mm semi automatic pistol with a very complex design and new innovative features. You can now own a beautiful replica of this pistol made by Maruzen. 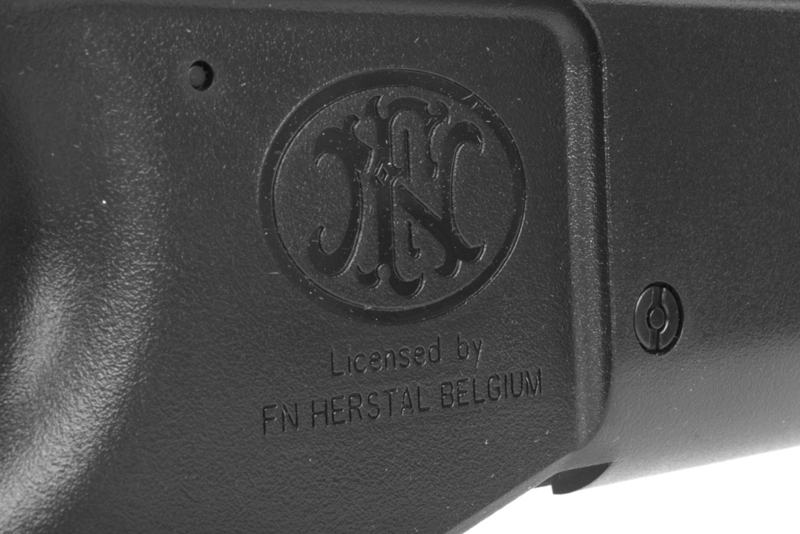 It features full trademarks licensed through Umarex which are stamped into the pistols slide and frame with great detail. Looking closely at this pistol you’ll notice little markings on even the smallest parts of the pistol which is proof of the painstaking attention to detail Maruzen put into this model. The controls on this model function just like the real one with a working decocker/safety lever and slide stop. 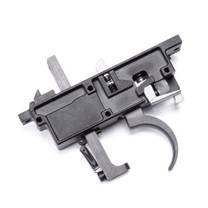 Every lever and catch operates exceptional smoothness as can be expected on a Japanese built gun making it a pleasure to shoot. Its high quality composite construction gives the P38 a fast cycle rate letting it belt out all 12 shots as fast as you can pull the trigger. Its recoil is strong and sharp which rocks the pistol back in your grip and sends a nice jolt through your arms. No matter if you intend to get it as a sidearm to your WWII loadout or just want an exceptional blow back for plinking, the P38 is sure to deliver hours of fun. The 3rd installment of the famous Tim vs Bob airsoft games is coming up on October 6th, 2012. This is where it all started. Tim and Bob were on the same team at one time until something went terribly wrong, and they’ve been bitter enemies ever since. See where it all began and choose which side you support on October 6th. Get out and Play! Each year thousands of women are diagnosed with breast cancer. In this video 3-Gun Nation Pro Tour competitor Patrick Kelley discusses the recent diagnosis of his wife Karen and the outpouring of support from the 3-Gun community. I hadn’t done a crew Run N Gun in awhile so this was it. Very chilled get together and another desert course just for fun. The targets are again the Actiontarget.com Evil Roys and Torso plates, serving for years in TNP (use nutnfancy code at their website). Taking place in the same valley as Operation Red Skies, "Valley of Death" has some special guests. For one, there’s a cool TNPr who was invited along. A highlight of the vid might be when I square this guy’s pistol shooting away with his Sig SP2022. The results are impressive. Then, a wildlife visitor decides to make the range his own. Plenty of laughs, plenty of shooting, and another good memory made with friends. Airsoft Gun Unboxing Custom Upgraded 425 FPS, 200 Feet Range Double Eagle AEP! Matt Calls the Latest BOA $1000 Shopping Spree Winner. Matt surprises David by calling him to inform him he had won the $1000 in store shopping spree. David will be spending his $1000 at Airsoftcon. A small bit of footage filmed at RedBarn Airsoft WW2 Operation Green fused with period correct music. Filmed by good friend Colm, whilst I played! Filmed on a Canon 650D, edited with FinalCut Pro X and Colour Graded with ColourGradingCentral. Tim & Bob got invited out to the Midwest to play airsoft by the wonderful guys over at AirsoftHD. Along with the support of Jared from Combat Airsoft in Deer Park, Wisconsin, Tim & Bob played a mini Tim VS Bob game, a Flannel VS Hawaiian shirt scenario, and basic Force on Force. They even stayed a few hours late to sign autographs and talk to GITV Fans. Thank you to everyone who came out to see our GI TV hosts. In case you are wondering, Combat Airsoft can be found at www.CombatAirsoftField.com and we are very much looking forward to doing many more of these events all across the country! Tim is using an FN Scar in this video with a lot of magazines. Bob is using an IWI Galil, a KWA ATP, a KWA 1911 MKII, his trusty tomahawk, and his equally trusty Axe! 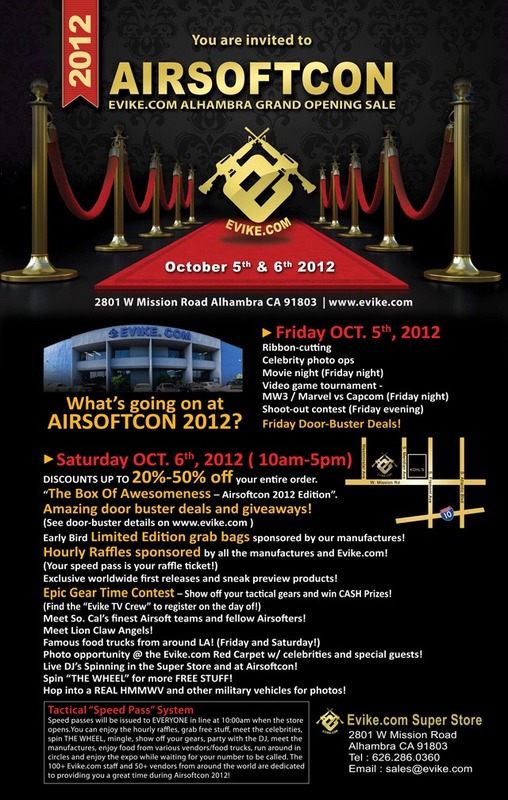 Come out to Airsoftcon at Evike.com Oct 5th, and 6th. 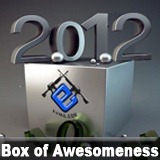 We will have so many things going on you will never have a dull moment. Amazing to think how far WoT has come! Here we enjoy some live 8.0! Hello guys ! 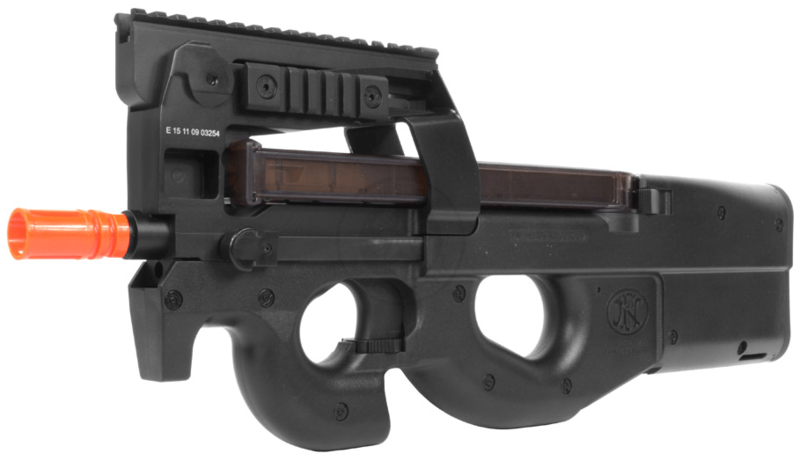 We have Now the new Silverback PP-19 BIZON-2 AEG ! Description: Cylinder Set suitable for KA Blaser R93 air cocking sniper rifle. 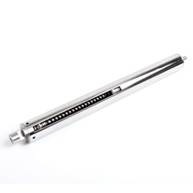 This cylinder set includes a piston, a piston head, a spring guide and a M180 power spring to increase the shooting power to 550 FPS. 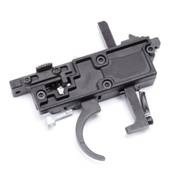 Recommend to upgrade with KA-PA-26 trigger set. Description: Cylinder Set suitable for KA Blaser R93 air cocking sniper rifle. 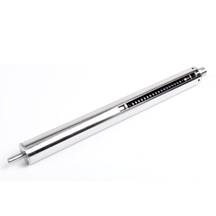 This cylinder set includes a piston, a piston head, a spring guide and a M180 power spring to increase the shooting power to 600 FPS. OP:IRENE X , John "Lion Claws" Lu event is this weekend in Michigan, along with OP:SCYTHE in Colorado, as the MEGA OPS season gets underway this autumn here in t he good old USA! Madbull is proud to partner up with some of the best accessory designers. The common thread they share is their dedication to creating the best, most innovative products on the market. They all set the highest standard in their respective industry and continue to carry that same quality over to you! No matter the product, from stocks to fore grips, trigger guards to phone cases, Strike Industries, Mission First Tactical, and Stark Equipment are AS REAL AS IT GETS! NEW PTS PARTS & ACCESSORIES! 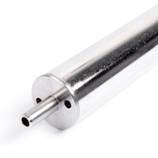 MANY OTHER PTS PARTS REPLENISHED! IN BLACK, DARK EARTH, AND OLIVE DRAB! PTS UBR STOCKS FOR AEG AND GBB! 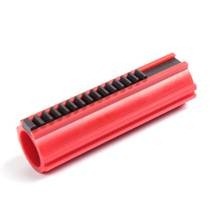 PTS PMAG 20LR 140RD MIDCAPS! Our 72 hour deals has been updated since the AM. 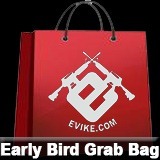 Have you sprung on the chance to buy your new AEG or sniper rifle? If not then you should check them out. Save up to 50% off retail. 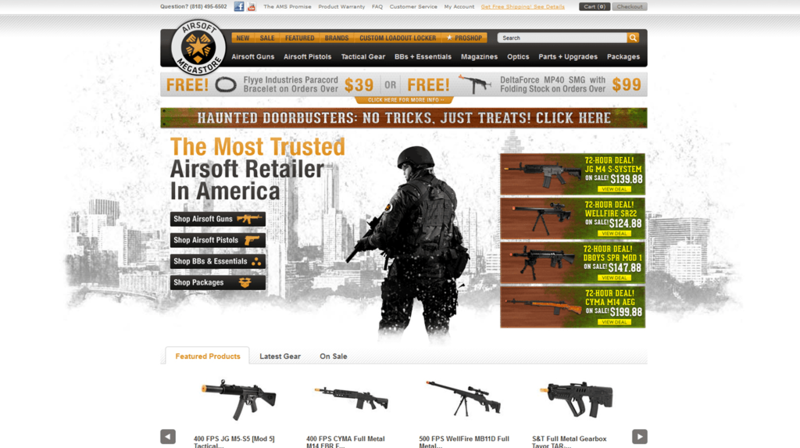 From now until Tuesday 10/9/2012 get up to 50% off retail prices on a variety of select airsoft guns and gear. No tricks, just treats. 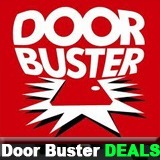 To top it off, we also have 4 72-hour deals going on at the same time until Tuesday 10/9/2012 just so there’s something for everyone. Click here to start saving now. We have stocked up on all of our BBs, we only sell what we and our customers find work the best in all their Airsoft AEGs, Spring and Gas Sniper rifles and other weapons in the field. We have everything from 0.2g white and tracer to 0.25g, 0.3g, 0.36g and 0.4g BBs! We are also doing in store and online deals where you can buy two and get your third bottle half price! As well as discounted box loads of BBs.